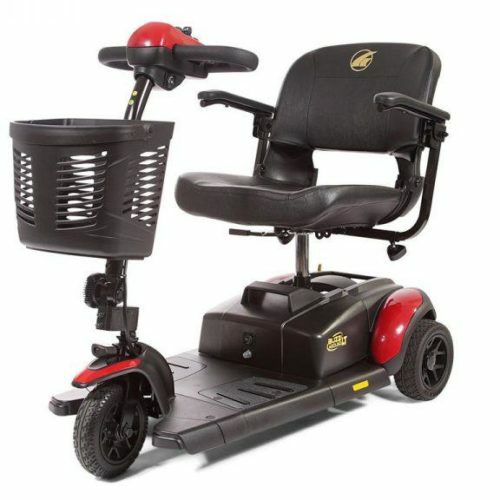 Scooters are useful for individuals who can walk short distances but need help for long distances. 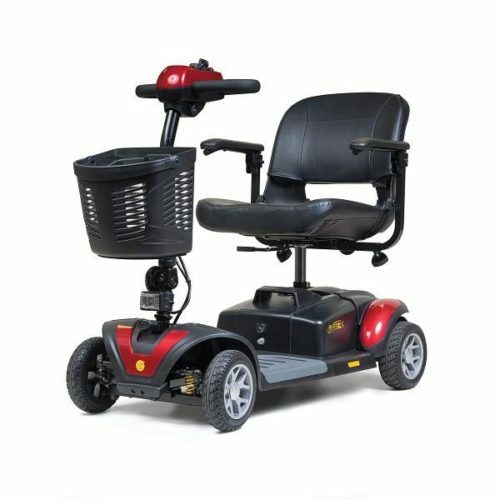 Most scooters have rear wheel drive, front wheel steering, and can achieve speeds of up to four miles per hour. As time passes the technology continues to improve. 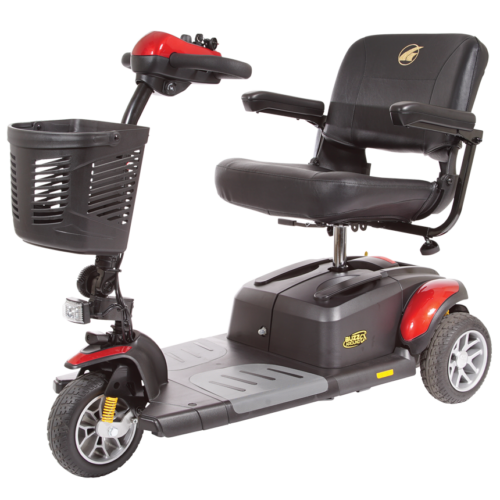 Power seats, flip-back arms, adjustable bases, attractive colors, faster charging batteries, and more powerful batteries are the main scooter enhancements we have noticed over the years. 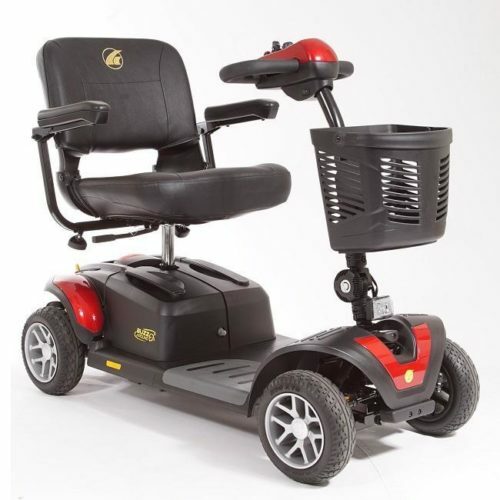 Many elderly patients like scooters because absorb shock to provide a very comfortable ride. Some scooters disassemble easily for transportation in the trunk of a vehicle. 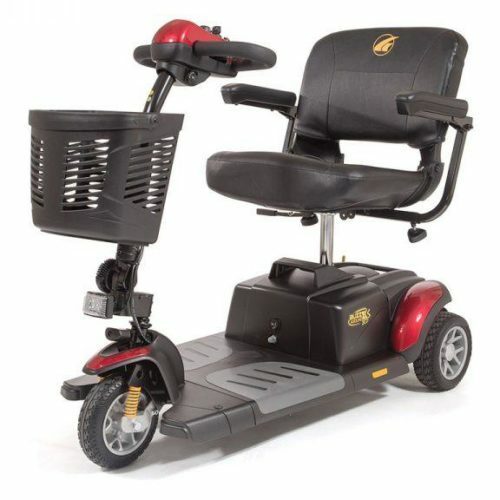 The elderly in particular need to pay attention to the weight of a scooter if they or someone else will have to lift it in and out of a car. One should determine if they can lift the largest and heaviest part when the chair is disassembled. Daily rentals start at $25, weekly rentals start at $150. Scooter repair services also available.